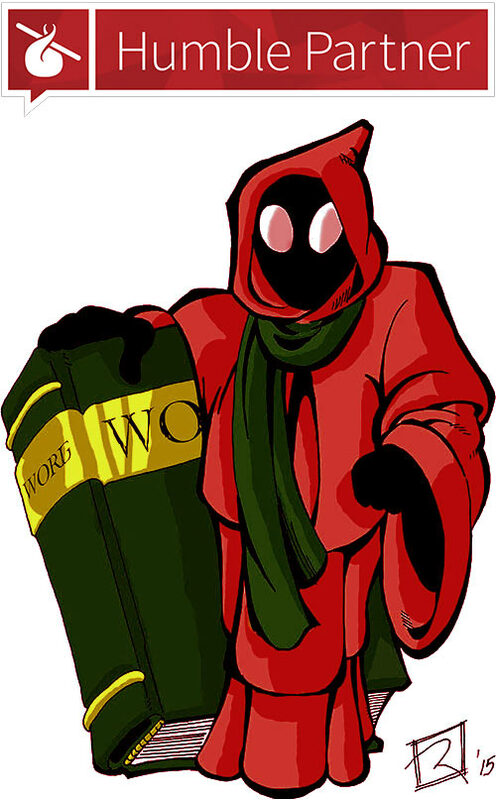 Humble has a particularly good bundle of InXile RPG and RPG-adjacent video games up. I can personally recommend all but one of them (because there’s one I haven’t played). Check it out, unless you positively hate video games. 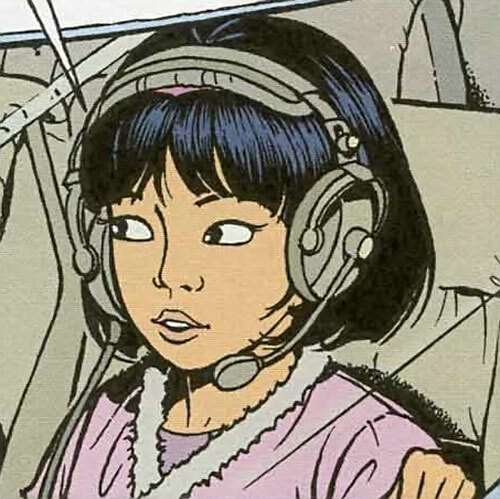 A big article full of stuff about Yoko Tsuno, one of the old-school heroines of Franco-Belgian adventure graphic novels. 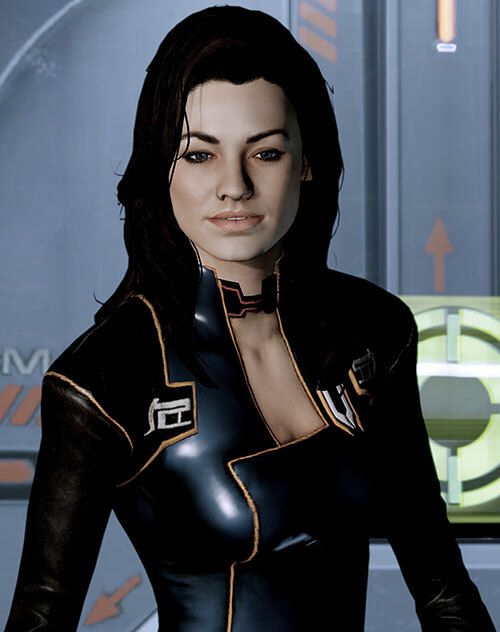 A highly positive, omni-competent brainy engineer who’s had many adventures across the world, time, and space. As of February of 2018, this article was split in two. It was a bit long to read in one sitting. This is the second part of our big Yoko Tsuno profile. With a link to part #1, of course. The first part of an extensive sample character profile in the world of the Grim Dawn post-apocalyptic, steampunk action-adventure computer RPG. This part is chiefly about the world – technology, types of magic, atmosphere, known history, the recent zombie apocalypse, etc. A super-strong, rather smart, rather dangerous superhuman gang leader in a down-on-its-luck city. 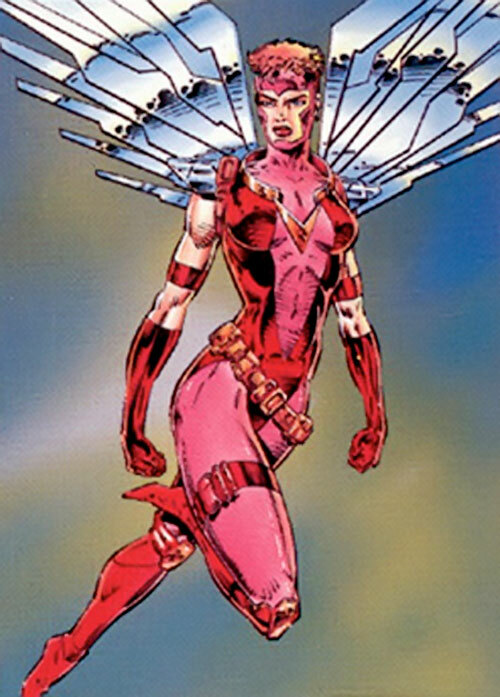 Mace Blitzkrieg is primarily a Barb Wire character. As of February of 2018, Mace has hairy-chested M&M stats. 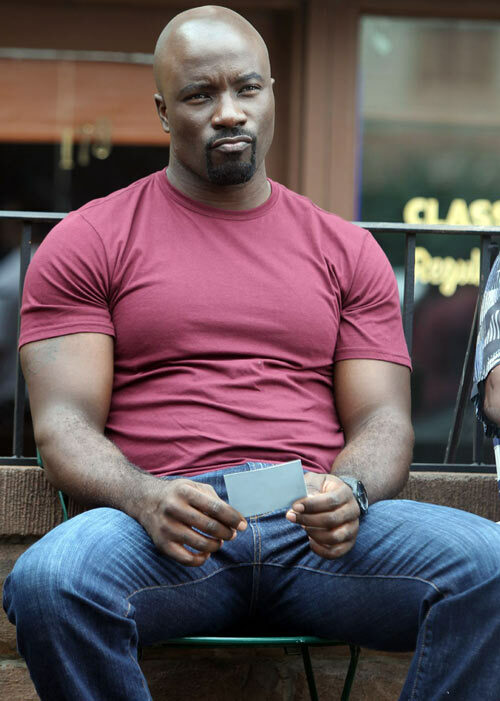 Heeeere comes the final third of our Luke Cage (Netflix version) profile. So what’s left for part 3 ? Well, the quotes section, the stats block, and plenty of discussion of his stats, and some more photos, and a bit of music. 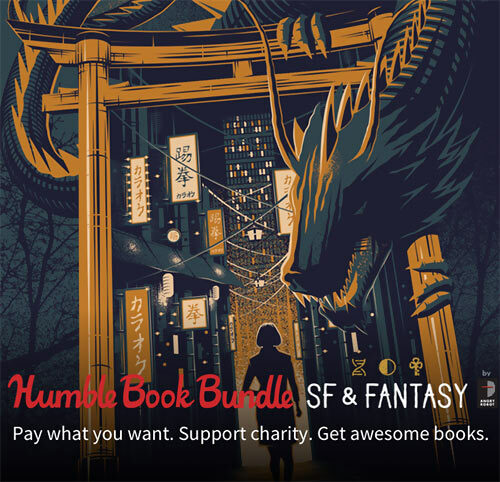 Humble Bundle offers of interest, with digital sci-fi novels from Angry Robot. And games where you can be Wonder Woman beating Lobo up, which I feel is a worthwhile and important endeavour. 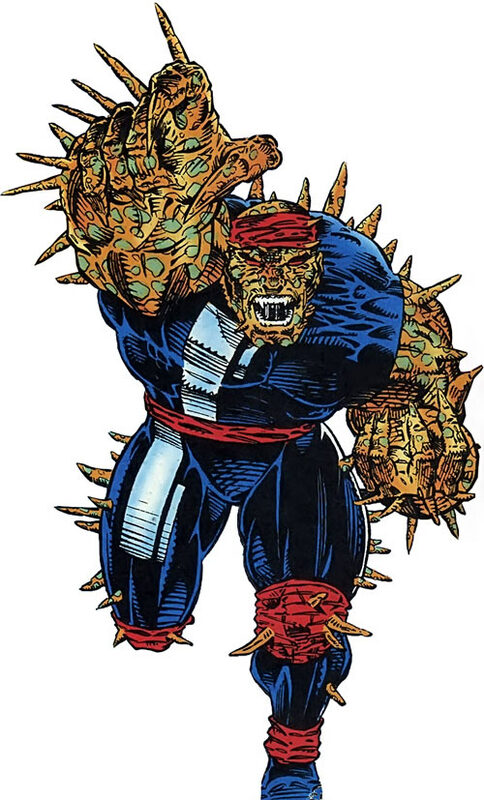 Dinosaurian super-soldier seen in Gene Dogs during the 1990s. As of February of 2018, this entry was overhauled and received cold-blooded M&M stats. This continues the low-tech weapons locker article with the medium-weight, common types of melee weapons. 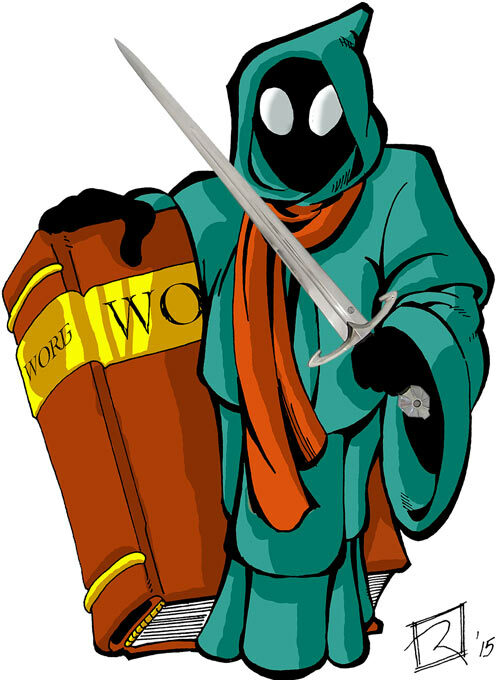 Swords, axes, maces, this sort of things. Amazingly useful to stat low-tech characters, it must be said. 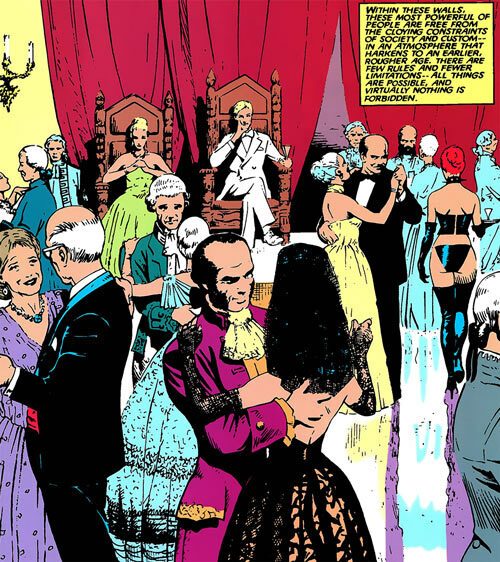 Second part of our Hellfire Club profile, as it existed back during Claremont’s classic X-Men run. Free powdered wig (or skimpy leather knickers) with every order. 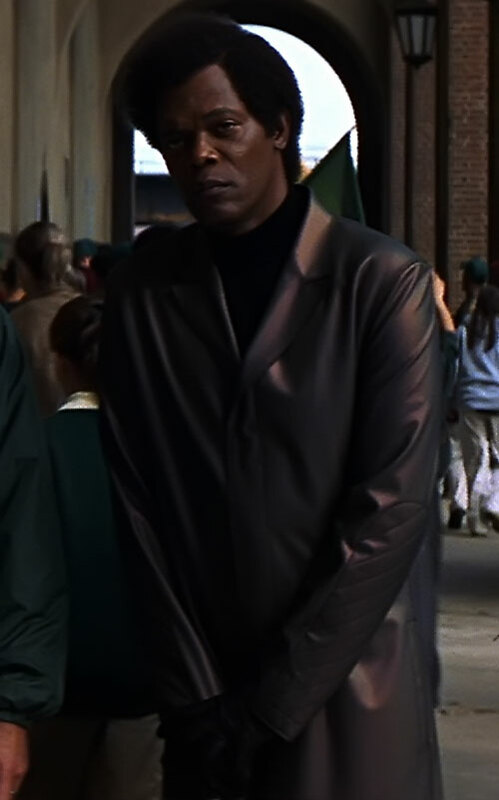 A capsule character profile for Elijah Priest aka “Mister Glass”, as played by Samuel Jackson in the Unbreakable movie in 2000. As of February of 2018, this tiny entry nonetheless receive fragile M&M stats. 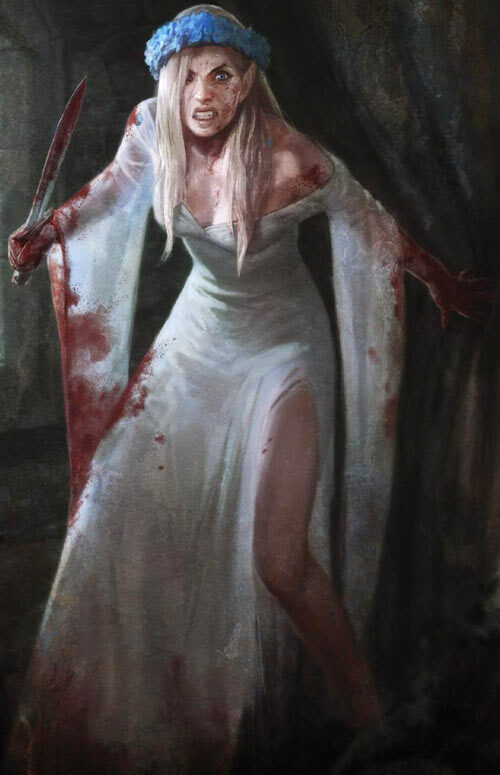 Part #2 of our sample playthrough and character for Dragon Age: Origins, using the City Elf origin sequence. There’ll another pass during the Spring or Summer of 2018 to improve screenshots and for general polish. From the Gene Dogs comics during the brief, early 1990s Marvel UK implosion. Low-end superhuman paramilitary operative. As of February of 2018, this profile was overhauled, and received crystalline M&M stats. 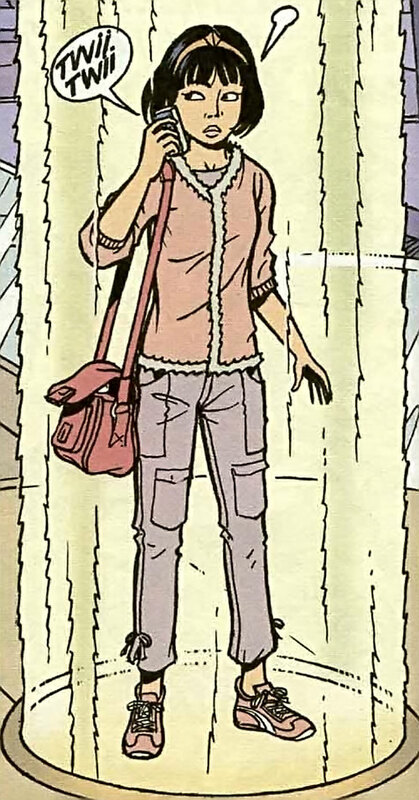 Obscure member of the Gene Dogs, an obscure Marvel UK team. 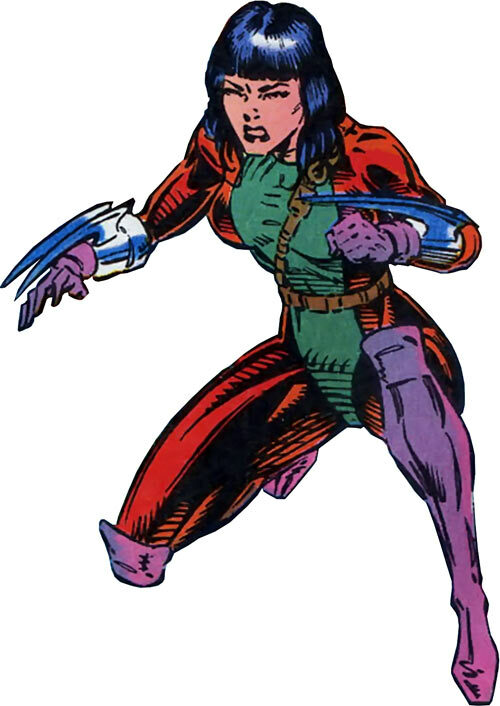 Commando with clawed bracers and low-key (perhaps even obscure) feline powers. As of January of 2018, this profile was overhauled to align with our “base camp” profile for the Gene Dogs. EDIT – and in February I remembered to add her M&M stats. D’oh. 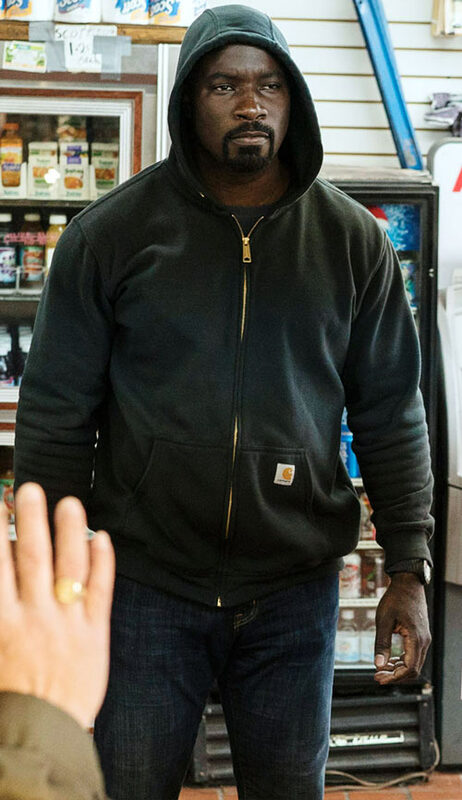 Part #2 out of 3 for the Netflix version of Luke Cage, as played by Mike Colter. So that’s the rest of the History, plus the Description and Personality sections. An interesting (but poorly filmed) Mass Effect character. Peak human genetically engineered shadow agent and terrorist, with a lot of baggage. As of February of 2018, this profile has been split into two parts due to length. And because it has a lot of images. I wonder why we have so many screenshots of Miranda, I truly do. 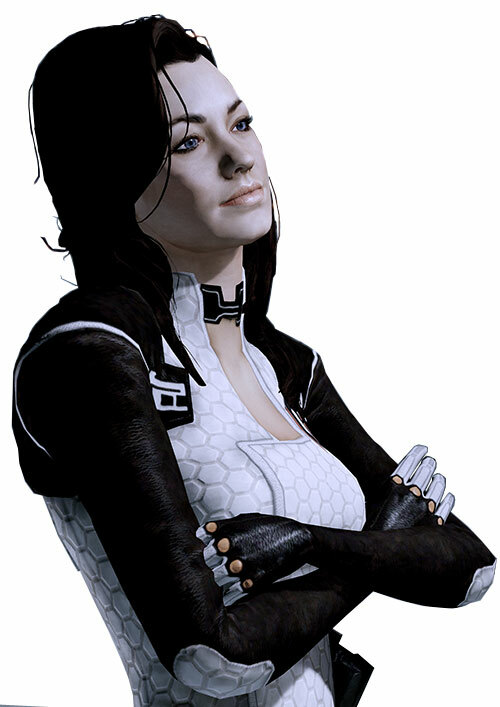 This is the second half of Miranda Lawson’s profile, from Mass Effect 2. 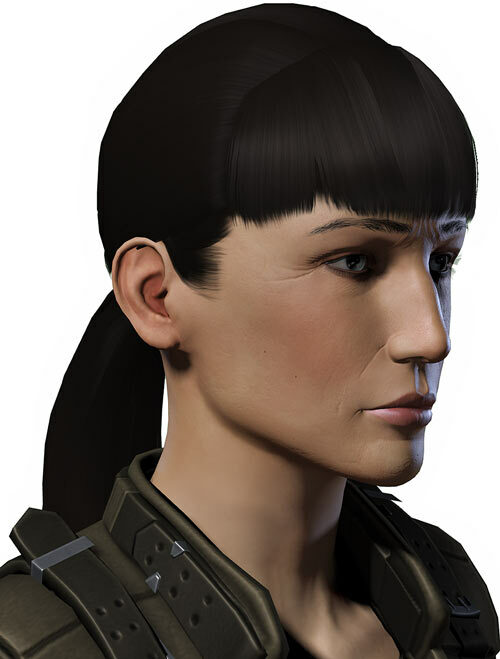 Elite, enhanced, multi-talented, multi-faceted space operative and officer. 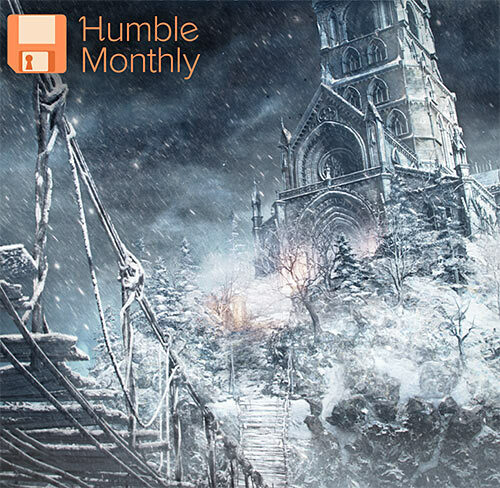 The next Humble Monthly pack will have Dark Souls III (with the Ariandel DLC) plus others. Click if that sounds interesting, don’t if it doesn’t ! First half of an extensive profile covering the Hellfire Club — bad rich people who clash with the X-Men — during the 1980s. In-universe that’s when Shaw was Black King, out of universe that’s when Claremont was writing. 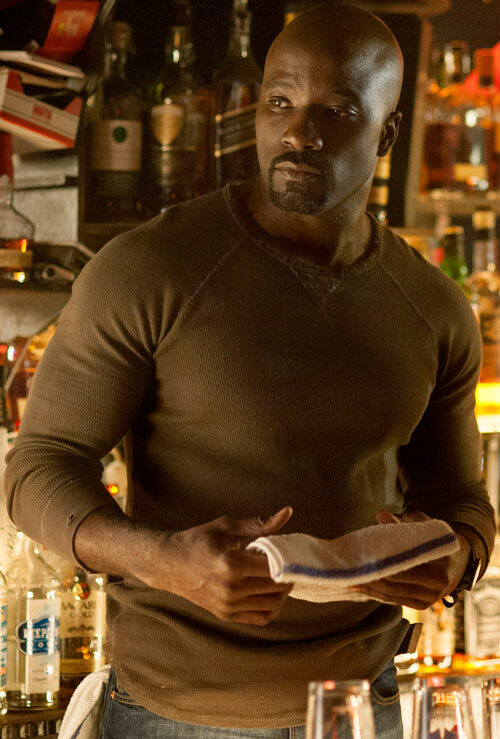 This is the first part of the big profile for Netflix’s version of Luke Cage, played by Mike Colter. It’s current up to the end of 2017. One of the early leaders of the G.I. 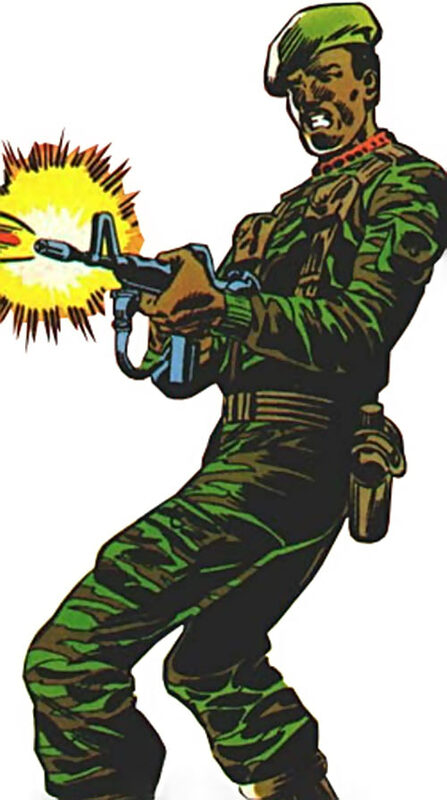 Joe field teams, as chronicled by Larry Hama in the 1980s Marvel Comics. As of January of 2018 this profile now has M&M stats who wear a virescent beret – the kind you find in a Special Forces store. 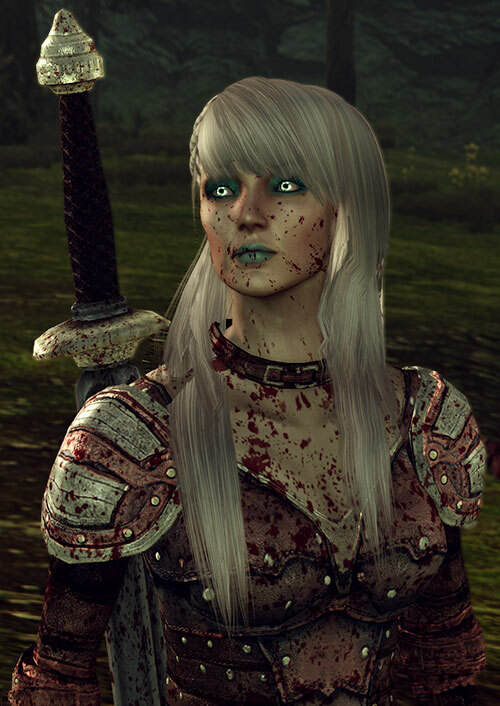 Our sample, fleshed out Hero of Ferelden – the Player Character in the Dragon Age: Origins video game. As of January of 2018 this profile has been entirely rewritten, and restatted, as part of a refresh of our Dragon Age material. It’s also getting split in two so it’s shorter to read. 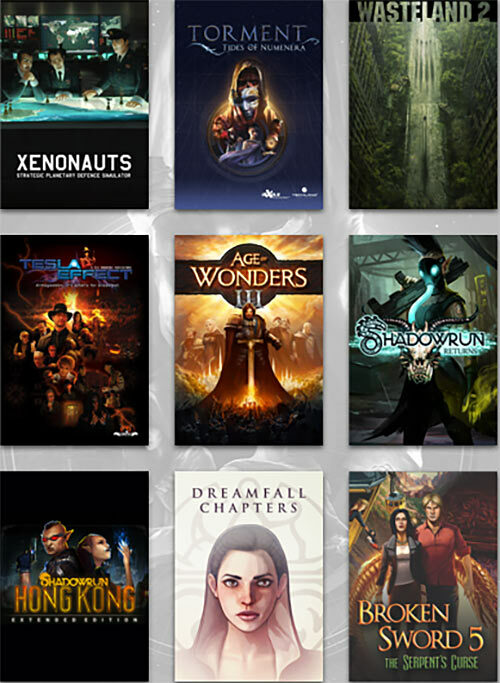 Keenly selected stuff at very low prices from our Humble Bundle partners. Attack on Titan e-comics, Paradox video games (incl. Stellaris and Pillars of eternity) and heh some travel guides as long as I was typing this. 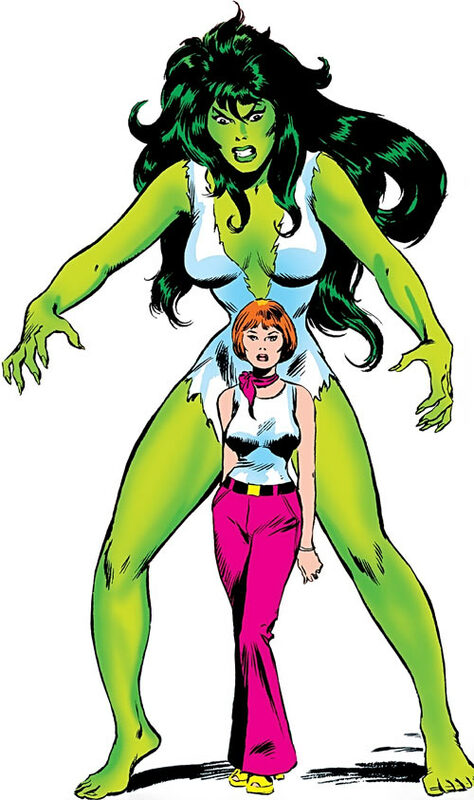 The earliest version of the She-Hulk in comics, covering her debut in 1979 and her early 1980s adventures. She’s big, mean, green and has amazingly resistant underwear. As of January of 2018, this profile has received M&M stats and overhauled illustrations. 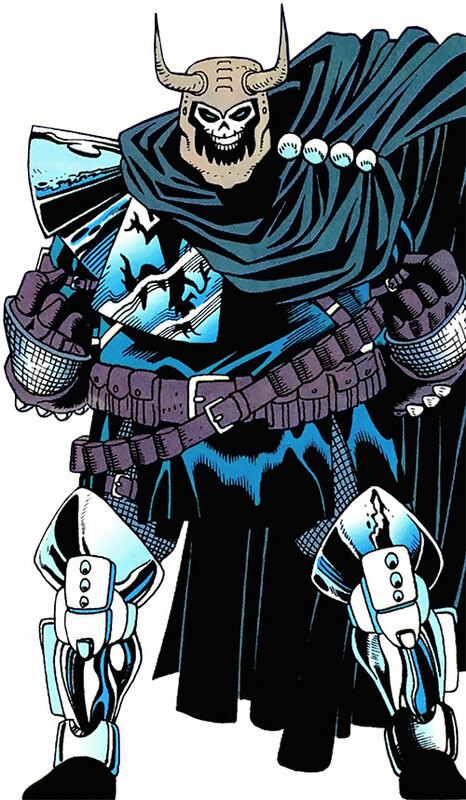 At first, a deadly and fanatical weapons dealer who momentously clashed with Batman and Azrael. Then, super-villain decay set in. This profile was entirely rewritten, re-researched and re-statted in January of 2018. One of ’em sekrit comic book hi-tech organisations. 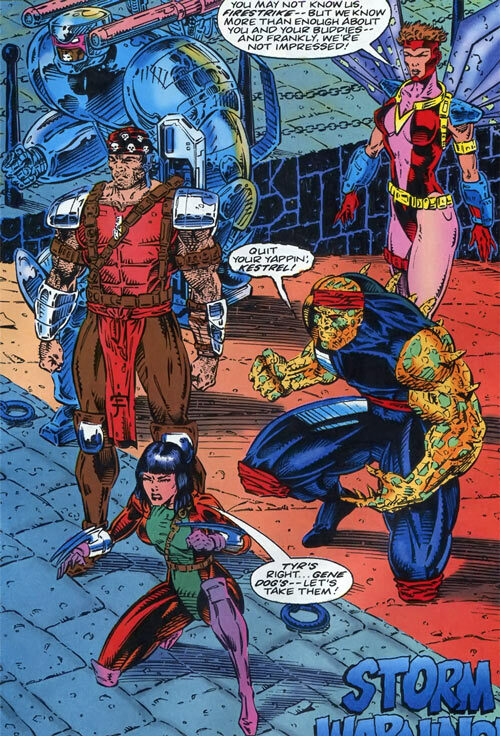 This covert law enforcement body with slightly superhuman soldiers was seen in early 1990s Marvel UK comic books. 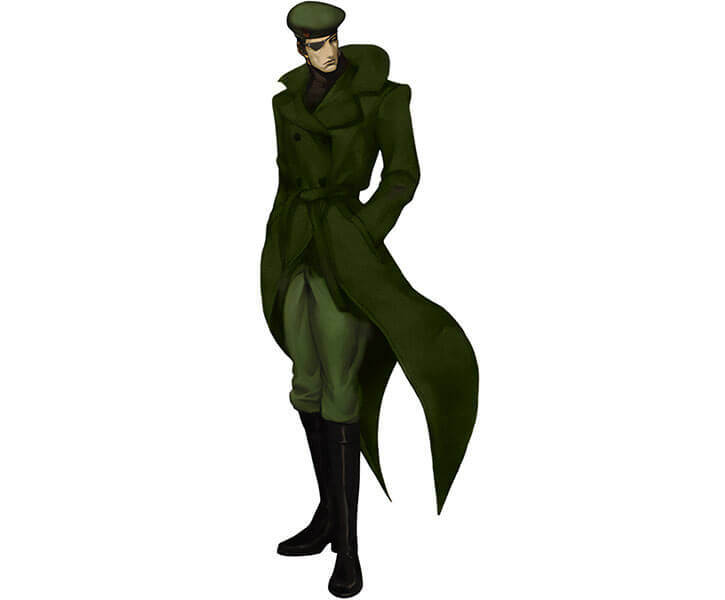 A paramilitary officer and hand-to-hand killer from the King of Fighters brawling video games. As of January of 2018, this profile was overhauled. 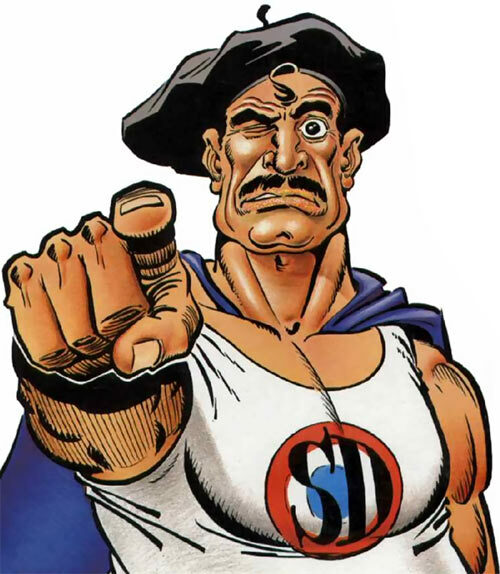 The mighty, iconic, righteous, invincible and most French Superdupont ! Champion of all that is good, and right, and proper ! As of January of 2018, this profile received a full overhaul. 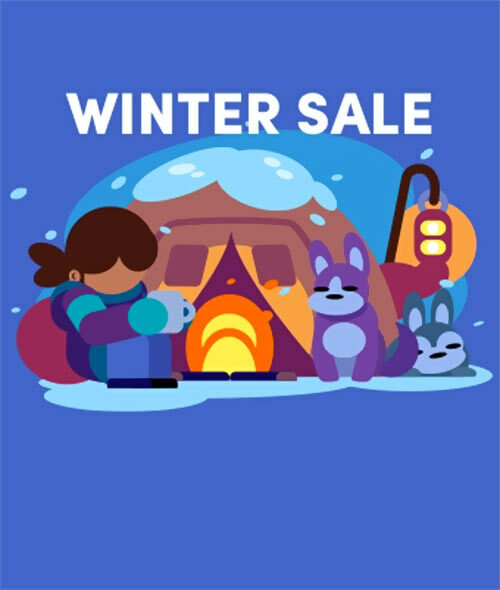 Humble is having a sale of video games. So if you have some cash on hand because you resold all of Uncle Bob’s terrible presents on eBay, that’s a great opportunity.